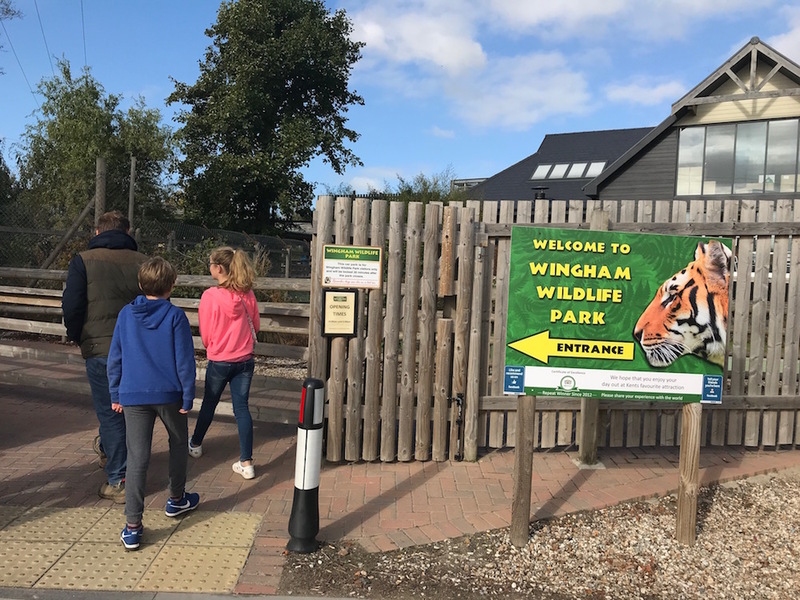 Discovered Wingham Wildlife Park yet? You’ll find it in a picturesque region of the county just off the road (A257) that links Canterbury and Sandwich. Not only does it boast more species than any other park in Kent (fact fans) there’s a Dinosaur Zoo for any Jurassic-mad mudlets too. Wingham has a variety of primates, big cats and penguins, lemurs, meerkats and otters to name a few. It’s also home to a family of rare Western Chimpanzees, who celebrated a new addition – a baby chimp born in early 2018. This is a small brilliantly, manageable-sized park, so easy to get around. For little ones there’s play areas, mini diggers and go-karts. But by far the best thing about this bijou zoo is the hands-on animal experiences to try. My kiddies are 10 and 11 years-old and a bit past the age *sob* where they are happy just to potter around a wildlife park without some serious incentive on offer. 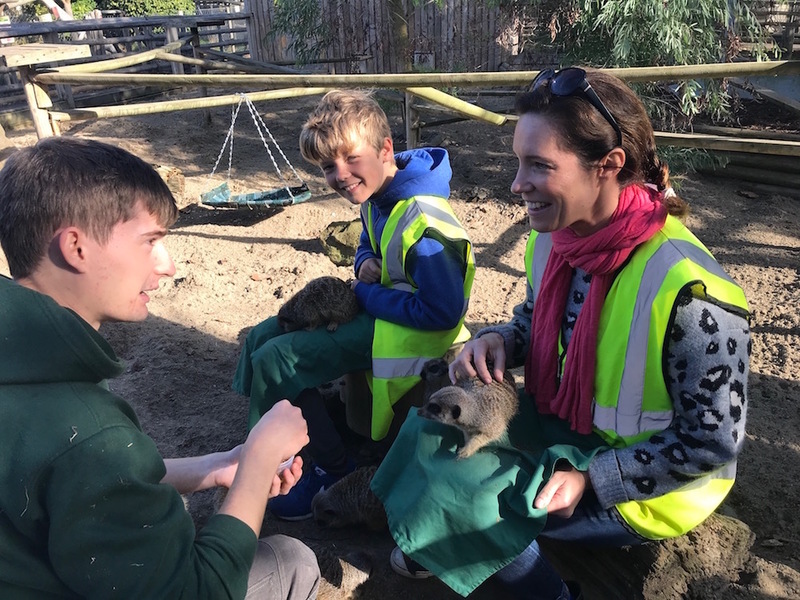 But they were absolutely smitten by the hands on meerkat encounter (these experiences must be booked in advance to avoid disappointment and cost extra). The animal experiences mean you don’t just stand and stare at the wildlife you get to interact and learn about them, their needs and their habitat. 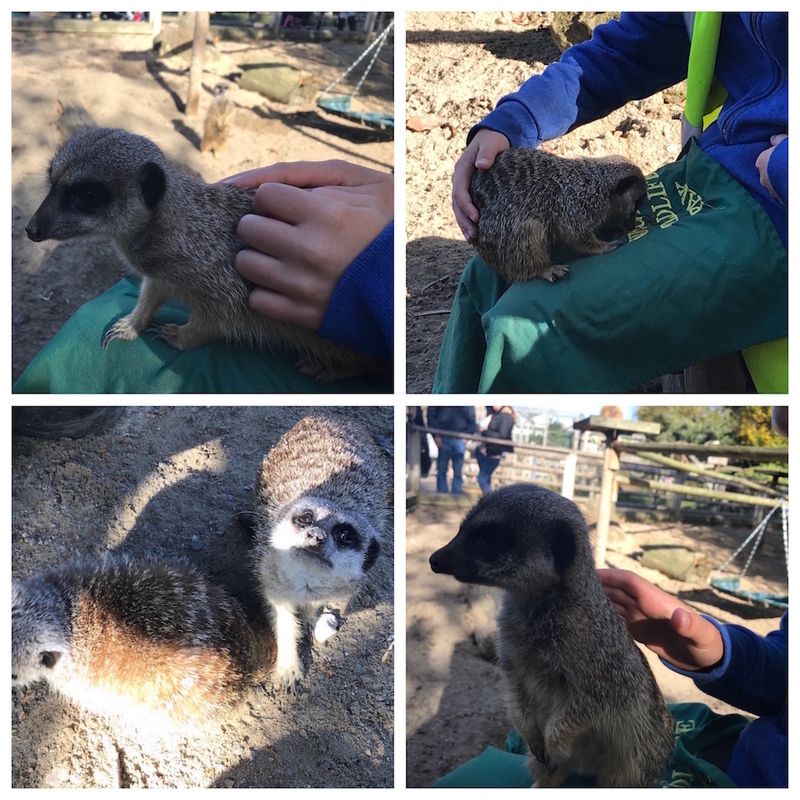 There’s a variety of experiences on offer and they each have a minimum age range, so check on the website, but it’s things like Keeper for a Day or Meet the Tigers (arrrrgh) to Penguin Experience (awww) or Meerkat Experience (simples). 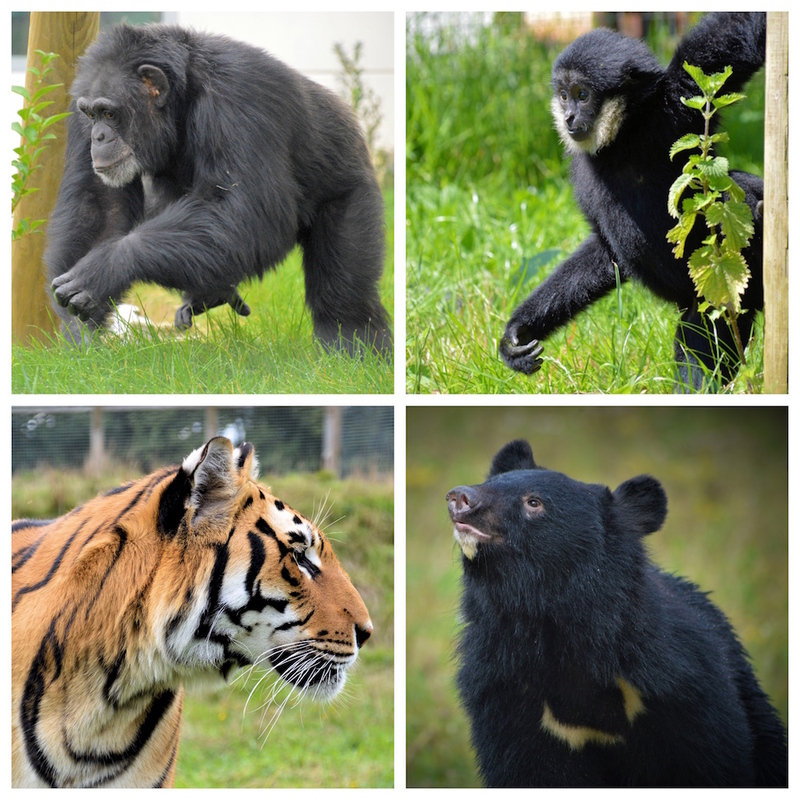 While it’s small, this is the fastest growing zoo in Kent with new exhibit areas opening all the time. There’s a good focus on learning about the animals with opportunities to meet the keepers and listen to the daily talks. Picnic on sunny days or visit the café when the weather cools. Word of warning – the café was heaving on the day we visited – so get in early or be prepared to queue. Or if you’re in the mood for a foodie treat head to one of the brill gastro pubs in the area, like The Duke William or The Dog at Wingham (although some of the menus are grown up so fussy kids might struggle). If you’ve got little ones they’ll love this place. Boisterous types might want to blow off some steam at one of the 2 play areas – one is outside, the other a soft play area – again, both are quite small. 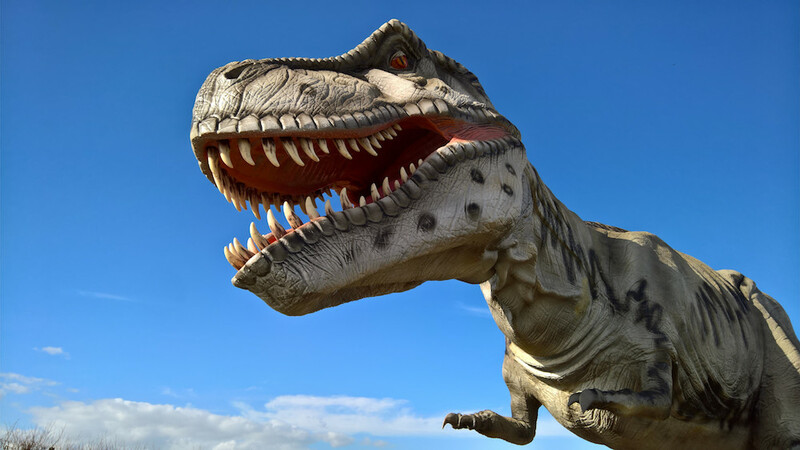 If your rug rats are into all things Jurassic then the animatronic dinosaurs will go down a treat. The interaction of the animal experience made the day for my slightly older mudlets. Feeding a red panda or training an otter are the kind of hands-on encounters that make days out here memorable. Adults, on the door, £18.00, or online, £17.00. Children (2 – 15 years), £15.00, or £14.00, online. Family ticket (2 Adults + 2 Children) is £56.00. This makes it the most reasonably priced wildlife park in the area. Experiences cost extra. Opening times: Winter (October – March) 10:00 am – 4:00 pm Summer (April – September) 10:00 am – 6:00 pm.